10:17 pm - Paris - ville de mon cœur, j'espère vous trouverez la tranquillité. As I mentioned on Twitter last night, the news from Paris left me absolutely heart-wrenched. A part of me is always in Paris, and I feel its pain like a phantom limb. May help conquer harm, may love conquer hate. 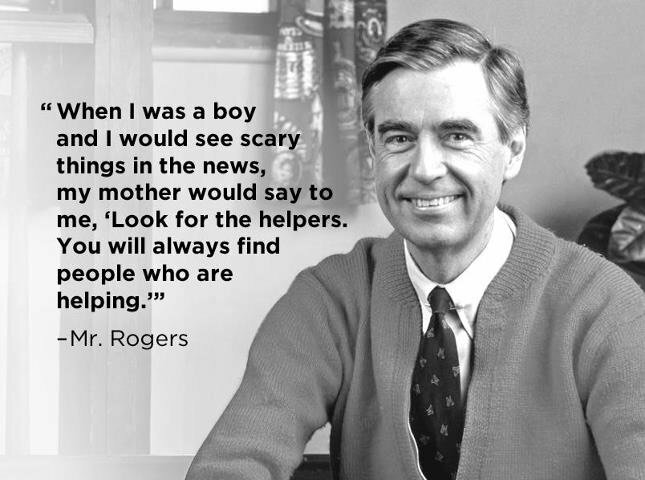 May each of us strive to be one of the helpers. With open eyes & heart, there is always a need and always a way. I never understood how a city could capture your heart... until Paris. "May help conquer harm, may love conquer hate." I hope peace can find a way.